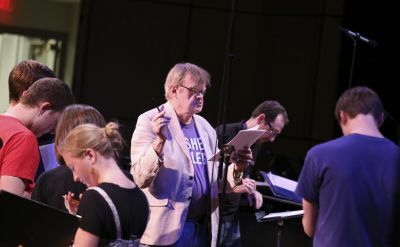 As Garrison Keillor retires as host of A Prairie Home Companion, we take a look back at his three visits to the college. Members of the Goshen Mayor Jeremy Stutsman's Latino Advisory Committee include Richard Aguirre, director of corporate and foundation relations at GC; José Chiquito, an incoming student; Rocio Diaz, CIIE coordinator of intercultural community engagement; Daisy Gaspar '12; and Zulma Prieto '01. 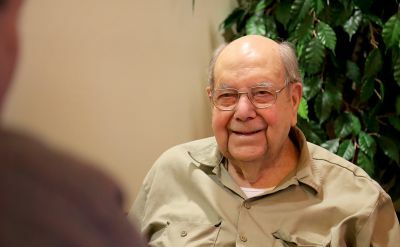 Milo Albrecht, a former Goshen College student, farmer and generous donor to the college, died Tuesday, April 19, 2016, at the age of 94. 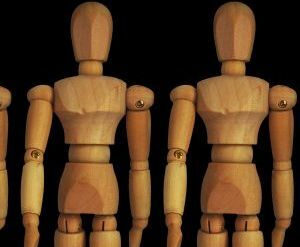 Violence is a continuum. And it can start long before someone buys a gun. 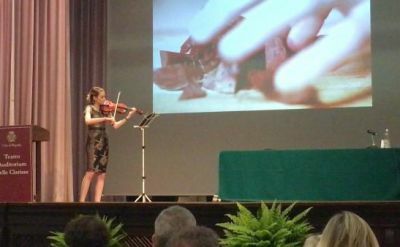 Leslee Smucker '09 presented two multimedia recitals this year combining her two loves of violin and visual art. 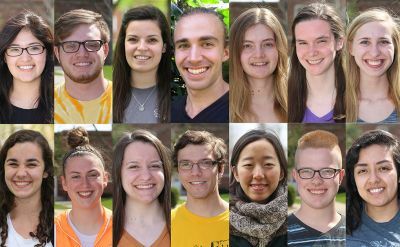 Fifteen Goshen College students are participating in Camping, Ministry and Service Inquiry Programs this summer, in locations across the United States. 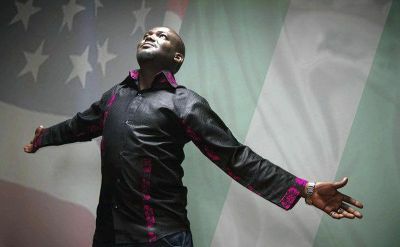 After suffering the recent deaths of his parents, vocalist Idris Busari '13 reacted to adversity the way many creatives do — he turned his attention to his craft. 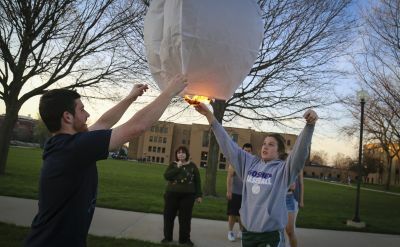 Goshen College’s Digital Eve group received an $8,500 grant from Google’s IgniteCS program, an initiative that supports student groups that are committed to developing and delivering a computer science outreach program in their community. GC’s program is scheduled to begin in the fall of 2016. 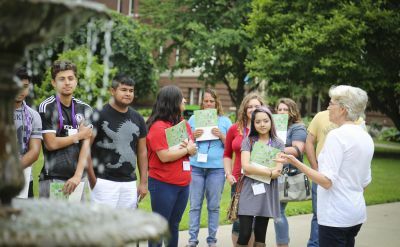 Indiana’s 31 private, non-profit colleges and universities—including Goshen College—are opening their doors to students, parents and any others interested in the college selection process during Indiana Private College Week, July 18-22. 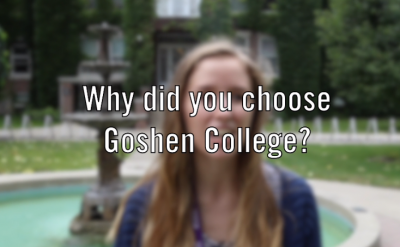 Why did you choose Goshen College? 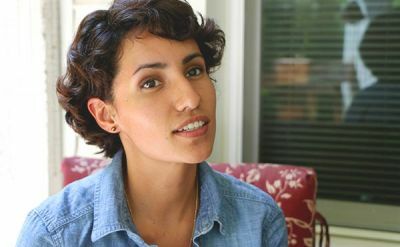 We asked incoming first-year students why they chose Goshen College. Here are some of their answers.